Follow the MacBites Calendar and NEVER Miss a Show! In this episode we discuss rampantly uppity updates, garbage collection and mile high showers. Suzzana long time MacBiter who loves MacBites but admits to having missed our comeback this year and is now 10 episodes behind! 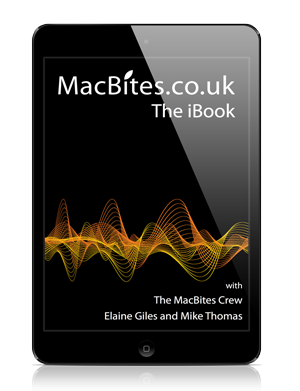 The MacBites Crew are Elaine Giles, Mike Thomas and MacBitesSiri. Together they bring you tips, tricks and valuable first hand experience of the Mac platform. Cheers Derek, glad to hear you enjoyed it! 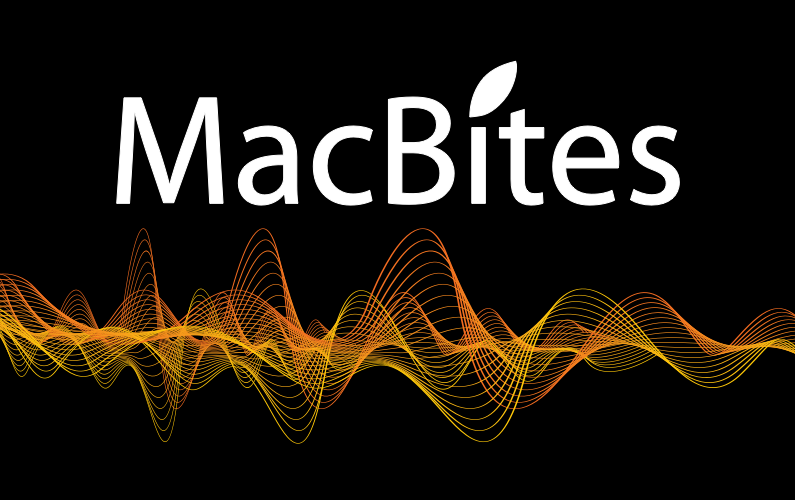 MacBites is the UK based podcast for all things Apple related. Presented by Elaine Giles and Mike Thomas (aka The MacBites Crew) ably assisted by MacBitesSiri and Lady Siri. Through the podcast, After Hours live sessions, website and newsletter, we bring you tips and tricks and valuable first hand experiences of the Mac platform, iPhone, iPad, iPod and AppleTV ... and anything else Apple may tempt us with. As well as the podcast, the legendary MacBites Live chatroom is THE place to be when there's an Apple announcement. Elaine, Mike and The MacBiters enjoy the friendly, vibrant environment to chat and debate about the latest news from Cupertino. Let the MacBites Crew Entertain You! If you love your Apple gear, you will learn plenty from this podcast, with software reviews, hints and tips all presented in a way that thoroughly entertains the listener. 3 Mac fans talking Mac. Well worth subscribing to.